The KW-2000 is Kowa’s single footprint combined autorefractometer & keratometer that offers quick and easy objective measurements and provides the data needed to assist with both refraction and contact lens fitting. Kowa’s single footprint combined autorefractometer & keratometer offers quick and easy objective measurements of the refractive error of the eye and provide the data you need to assist with both spectacle and contact lens fitting. 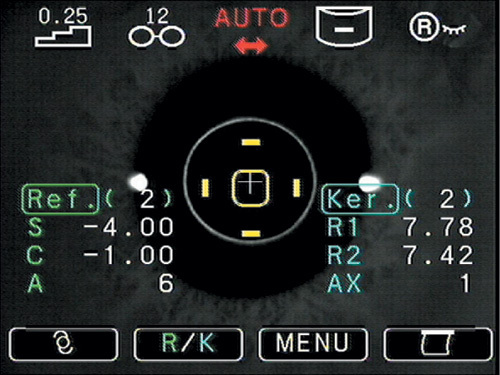 The auto start function makes operation straightforward – just focus and measurement begins automatically. 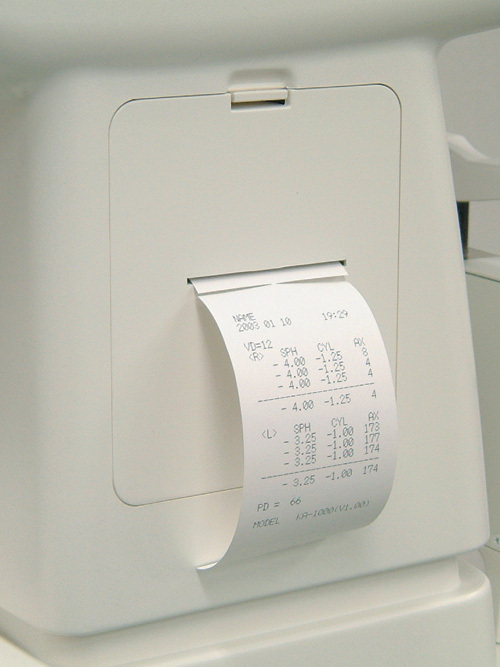 Interpretation of the results is simple with an on-screen readout display using coloured icons as well as a paper printout. Small pupils down to ø2.3mm can be measured and IOL implants considered. 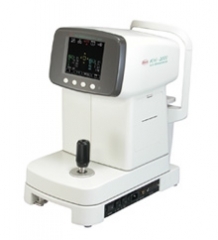 In addition, the KW-2000 also includes a keratometry function with central measurement as well as the periphery in four directions.